Rent a Porsche in Miami for a day or drive it all week. 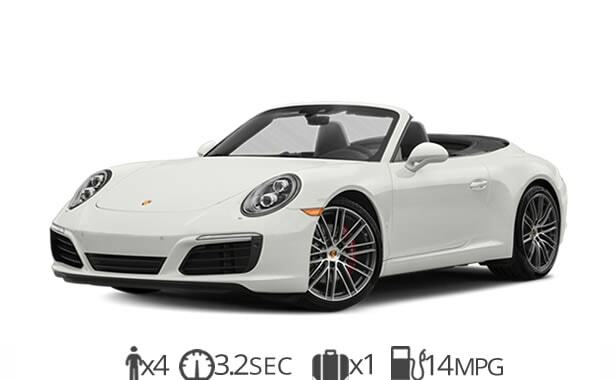 You can choose from several models such as the 911 Carrera 4S Cabriolet, 911 Carrera S Cabriolet, Panamera S, Cayenne GTS, and the Boxster GTS. Porsche rentals are a great way to travel while in Miami. A fun alternative to traditional exotic car rentals, these German sports cars are one of the most affordable high-performance vehicles you can rent in Miami. Our Porsche rental service comes with FREE delivery to Miami International Airport. We also offer delivery services to Miami Beach, South Beach. Brickell, Midtown, Downtown, Doral or anywhere in South Florida. The flagship model in the Porsche lineup. 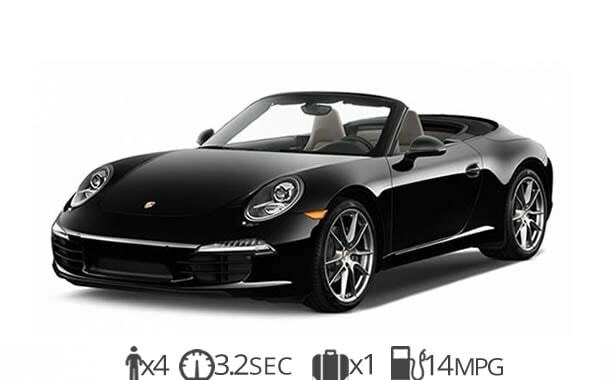 You can rent a Porsche 911 Carrera 4S Cabriolet today and experience the German sports car for a day or weekend. Why lease a Porsche when you can rent a Porsche only when you need it. We can have a 4S cabriolet delivered to Miami International Airport for free. We can also delivery any Porche you rent to your hotel, home or business. The 911’s timeless design never grows old. Experience Miami beach behind the wheel of the fastest Porsche rental in Miami. The Porsche 911 Carrera S is less expensive then the 4s but still provides a similar exotic car rental experience. You won’t be disappointed with the performance and features that come with this beautiful convertible sports car. Experience Miami beach behind the wheel of an iconic Porsche rental. Get free delivery to Miami International Airport when you rent a Porsche from us today. We offer the best deals so that you can enjoy Miami behind the wheel of a Porche rental today. 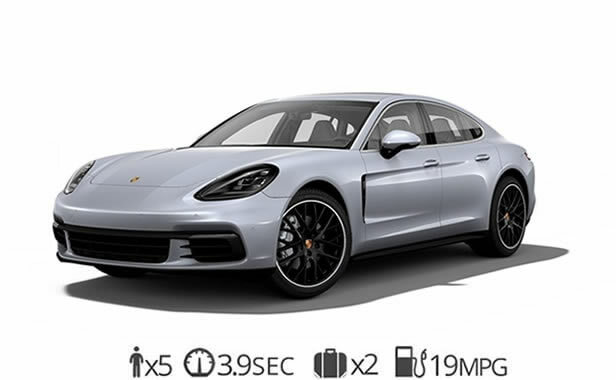 Rent a Porsche Panamera today with our premier luxury car rental service. The Panamera S is fully equipped with the latest in automotive technology. It has plenty of features such as navigation and plenty of room for your passengers and luggage. A 420 hp engine powers this Porche rental so you’ll have plenty of power under the hood if you need it. Step inside and you’ll quickly realize that you’re in one of the most beautiful German luxury sedans in the world. 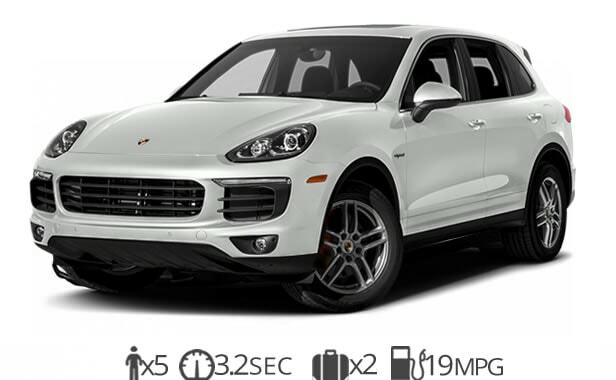 The Porsche Cayenne is one of the top luxury SUV rentals in Miami. It is a high-performance Porsche rental with plenty of space for luggage. Get around South Florida in this top of the line luxury car rental. You can rent this opulent luxury sedan for a day or a week. For long-term luxury rentals, we can offer you special discounted rates. You’ll fall in love with the Porsche Cayenne as soon as you step inside. A great car to rent for weddings, proms and any other special event you might be attending. 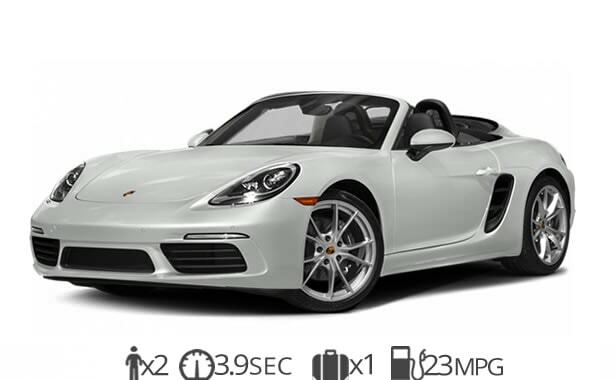 Porsche Boxster rental is one of the most affordable convertible rentals we offer. The Boxster is a two-seat convertible sports car that is fun to drive and has the iconic Porsche design. If you don’t want to spend too much but still want to drive a Porsche for the weekend then this is the best option for you. For long-term Porsche rentals, we offer special rates. We can have this beautiful Porsche delivered to Miami Airport for free. Experience the joy of driving a Porsche the next time you visit Miami with this sporty exotic car rental. Ready to rent a Porsche in Miami?